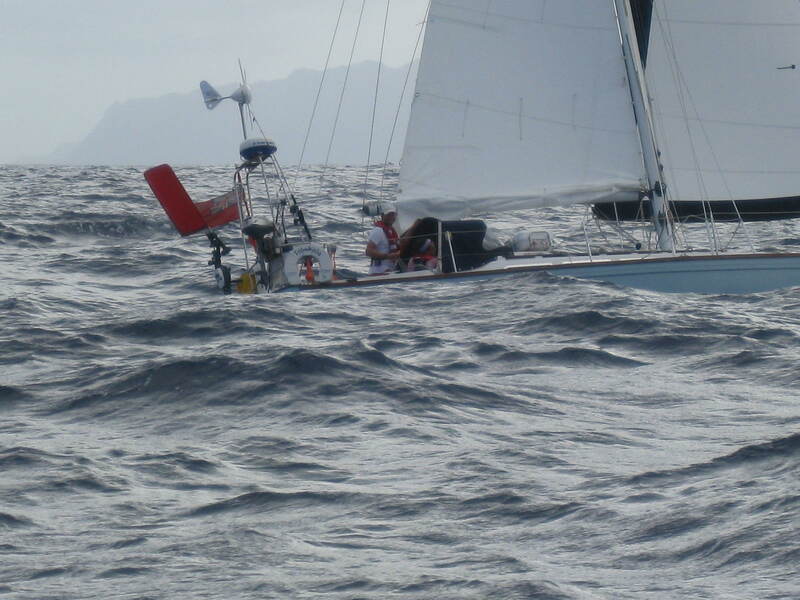 For all you Rival fans out there here is a great video and photos of Troskala sailing from Porto Santo to Madeira. The film is courtesy of Yacht Spirit of Argo. 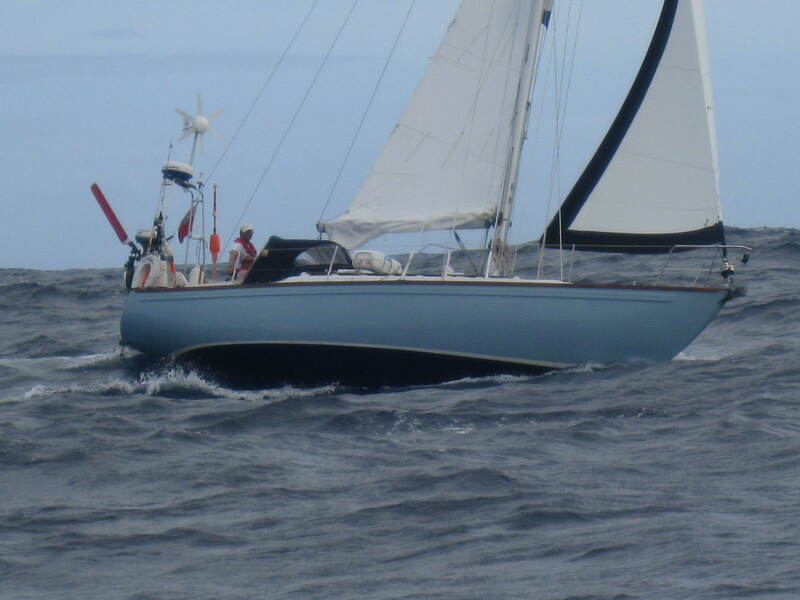 We were experiencing 25 knot winds with quite a swell but Troskala was achieving 7.3 knots at one point with 1 reef in the Main and two reefs in the Genoa. This has been by far her best sail. Posted on 28/10/2012 by magneticdeviationTagged transportation. Graham & Dianne from Maunie of Ardwall here. 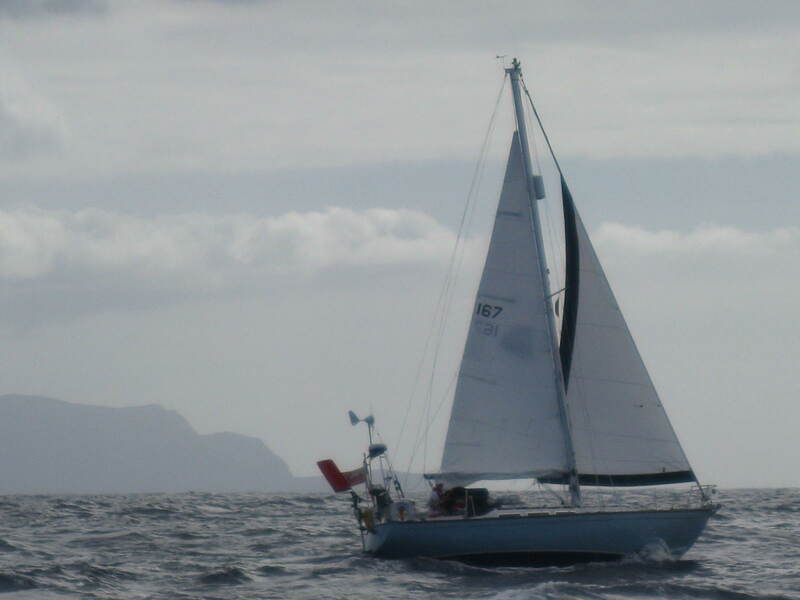 Glad to hear that you had a good sail from Porto Santo. 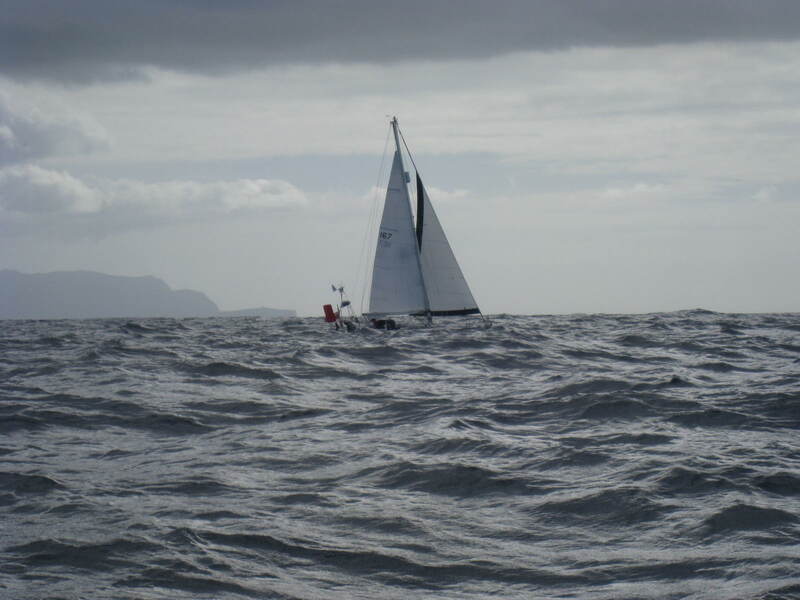 We had a cracking passage south (165 miles in the first 24 hours, a record for us!) reaching in a Force 6. The wind died on Fiday night so we ended up motoring for 15 hours and arrived in San Sebastian, La Gomera, at 11.30 on Saturday. We managed some SSB chats with Rob on Rafiki en route and they arrived about 12 hours later. Thank you Graham & Dianne. How did your sail go? Where are you now and how was the weather? Hello, sorry, I had not seen your full comment before. Thank you for the update, I am sitting in a room with Willi from Quaver, Spirit of Argo and Limbo so we are all very pleased you made it. 165 miles in a day! that is fantastic. Yes, we both look forward to seeing you in the Canaries. We have now booked an electrician for tomorrow so will have all of our wiring replaced. Enjoy the weather; it is raining here. No, not yet but have had a lot of good advice and will purchase a squid and silver spoon that may help matters. I will keep you posted.